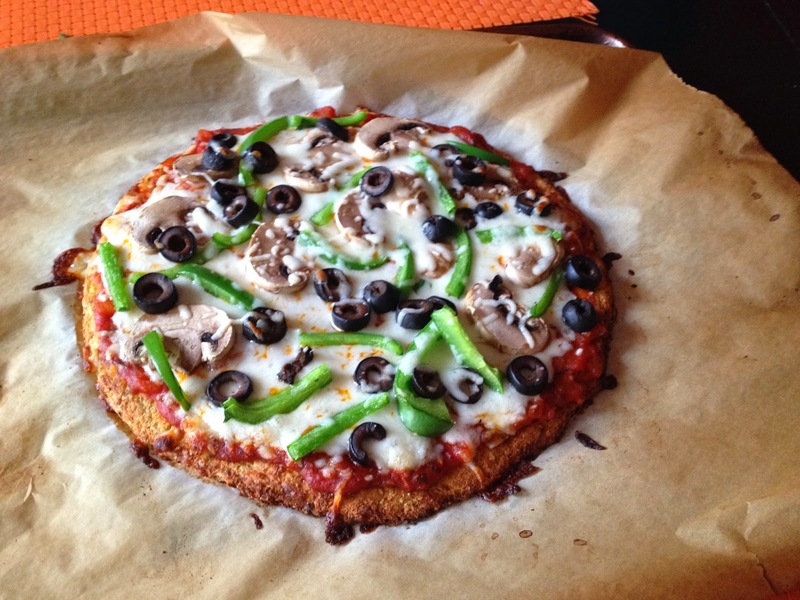 Fully loaded Cauliflower Crust Pizza! Mushrooms, peppers, jalapenos, ground beef, kalamata olives, and cheese. I'm reposting this recipe and deleting the old one. This technique is much better than what I used to do. The difference here is that you're cooking the cauliflower for a few minutes in a pan and you're baking the crust on both sides. The inspiration for the new recipe came from the awesome Chef John. Please watch his video here, it's very entertaining. 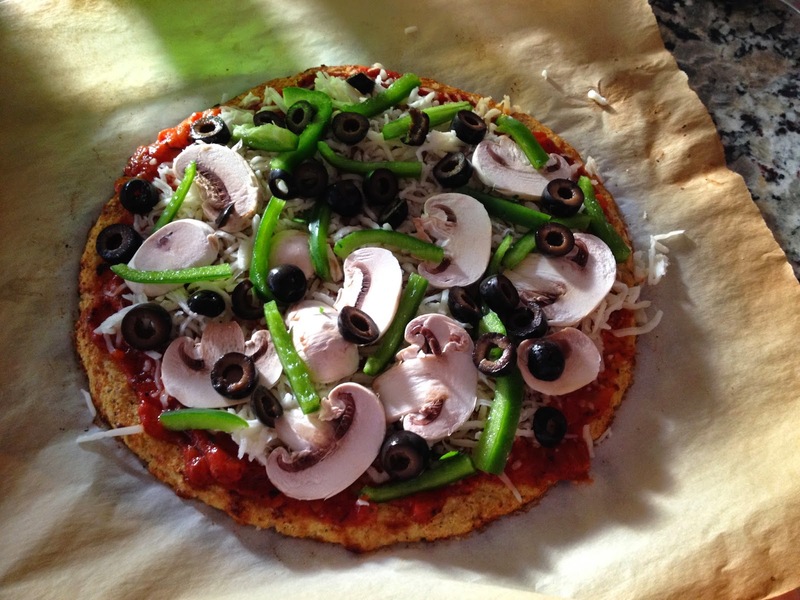 -To prepare crust, cut cauliflower into florets then finely chop it in food processor. -Steam cauliflower in a pan with a splash of water for 6 minutes. -Place cauliflower in a bowl. Add rest of ingredients and mix well with your hands. 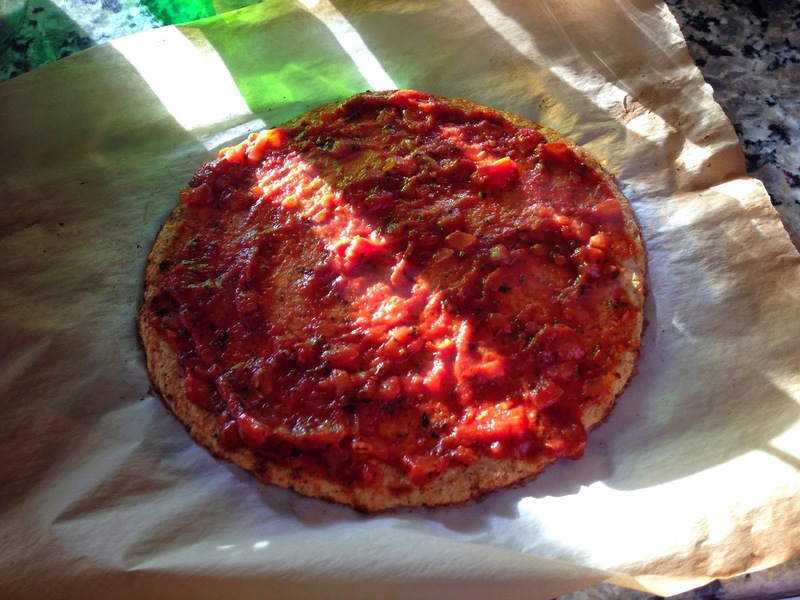 -Increase oven temperature to 450 while you top your pizza. 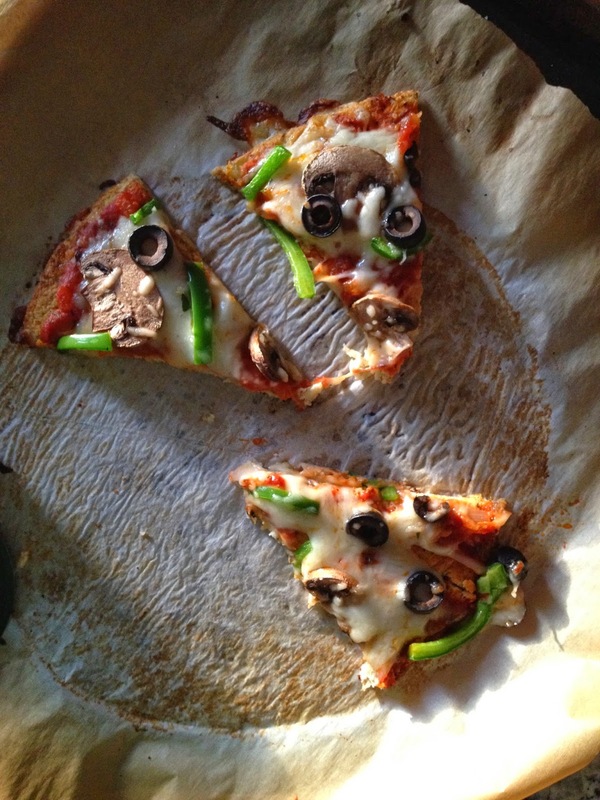 -FLIP THE CRUST OVER BEFORE ADDING TOPPINGS! 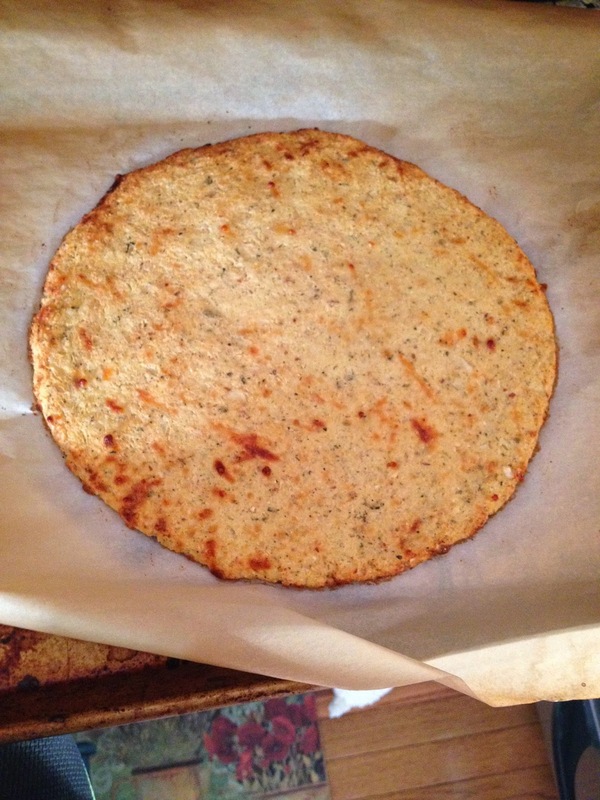 Add toppings then bake for an additional 7 minutes or until the cheese starts to brown. This famous Egyptian dish takes a few easy steps and the result is a hearty meal that is a sure crowd pleaser! Kushari has a rice and lentil base and is then topped with pasta, tomato sauce and fried onions. -Place washed lentils in small pot, add water water (til water is 2 inches above lentils), add cumin. Bring to boil then cover and simmer for 20 minutes or until lentils are soft to the bite but not mushy. -After lentils are cooked, strain water from lentils while reserving the water. You'll need it again in the next step. cooked lentils should look like this and not be too mushy! Don't forget to save the water when straining lentils. -add a tablespoon of olive oil to the pot. Combine rice and lentils then add 2 cups of reserved lentil water. If you need more just add regular water. Add 1 tsp salt, bring mixture to a boil then cover and simmer for 20 minutes or until cooked through. -In a small sauce pan, heat 1 TBs olive oil then saute garlic until it starts to brown. Add the sauce and rest of ingredients. Bring to a boil and let simmer uncovered for 10 minutes. -After slicing your onions pat dry them with a paper towel or napkin then combine with flour. -Heat oil and start to fry the onions in small batches until they are golden brown and crispy. What the onions look like after mixing with flour. Fry the onions in small batches for best results. The end result is golden brown, crispy and delicious onions. This dish is fun for guests to assemble, it's very filling, and did I mention how delicious it is? :) Enjoy! 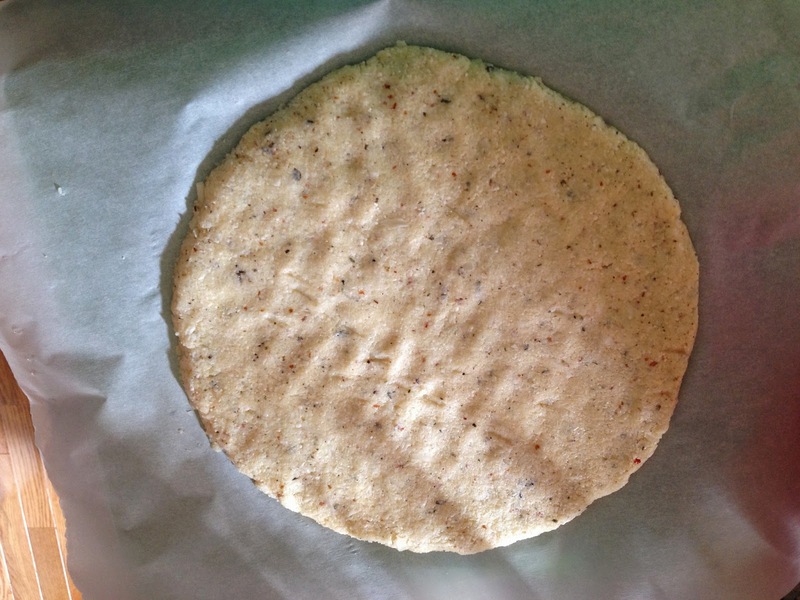 -Combine all ingredients and shape into patties, refrigerate for a minimum of 30 minutes or until ready to cook. -Serve with fresh pita bread and salad or with rice.